We are in network with most PPOs and plans that are offered in this area. We also accept cash, checks, credit cards, and debit cards. We work with you to help make our services affordable, even for those without dental insurance. 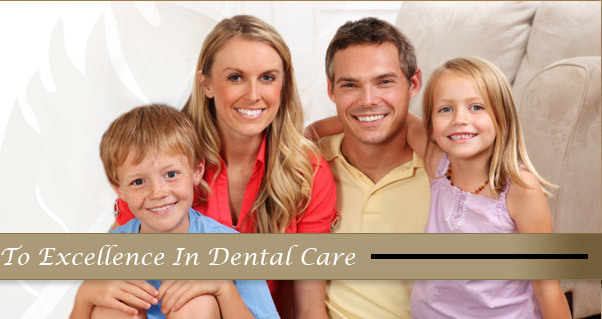 To help you facilitate your dental care, we offer easy monthly payment options. To discuss your payment options or insurance options, please call our office today. We are always happy to help you.